Dupri's decision has nothing to do with Colin Kaepernick, though he told paparazzi he wasn't invited and refused to be an afterthought. Jermaine Dupri is no one’s second choice. 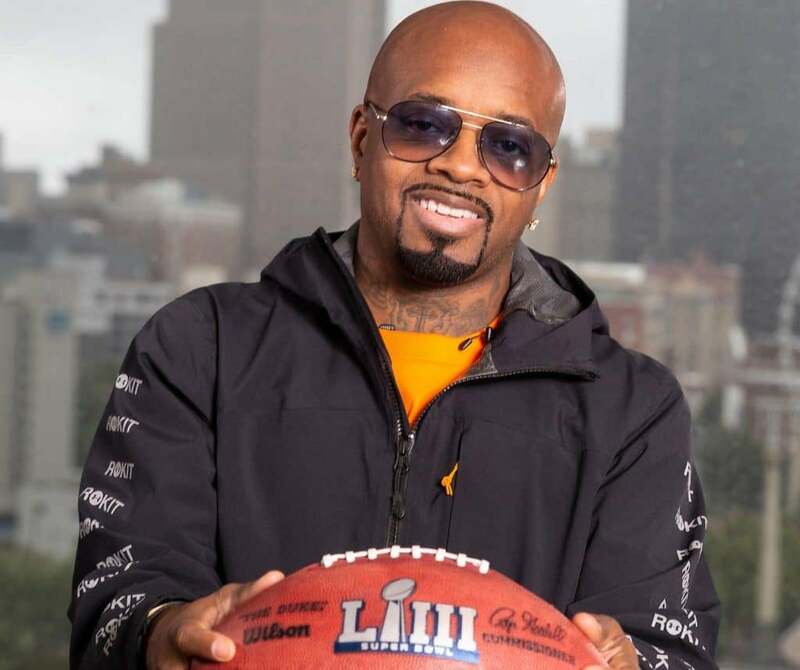 Contrary to what super producer Jazze Pha told paparazzi earlier this month, Dupri confirmed to TMZ Wednesday that he will not be performing at the Super Bowl and it has nothing to do with Colin Kaepernick. Many musicians have been refusing to perform at the Super Bowl halftime show due to the NFL’s treatment of Kaeperick, who began silently protesting by kneeling during the National Anthem to combat police brutality. 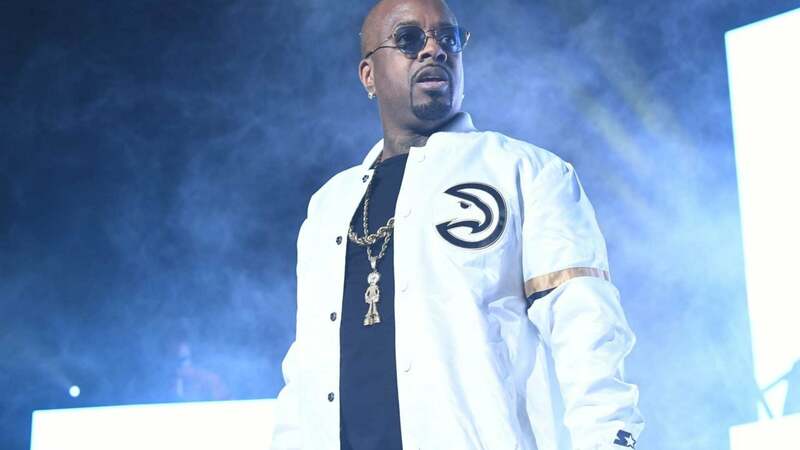 While we won’t be seeing Dupri perform on the field, those who do tune into the event will catch performances from Travis Scott, Big Boi, Maroon 5, and Gladys Knight. While Pha also mentioned the possibility of a Lil Jon performance, that has not been confirmed. Still, fans of the rapper can see him in an upcoming Pepsi ad set to air during the Super Bowl.